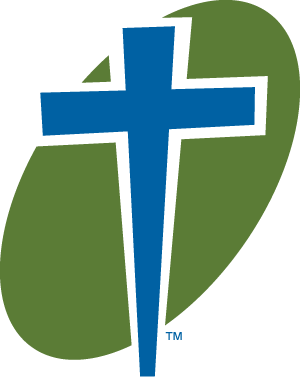 FBC-Gainesville is a member of the Southern Baptist Convention. We want you to know what to expect when you attend First Baptist Church - Gainesville, so we invite you to explore the pages below. We want you to know what your children will be taught when they attend our children's programs and what you can expect to be preached from the pulpit. We invite you to contact us via email or telephone if you have any questions or concerns about the information provided, and we will do our best to assist you in finding the answers within God's Word.